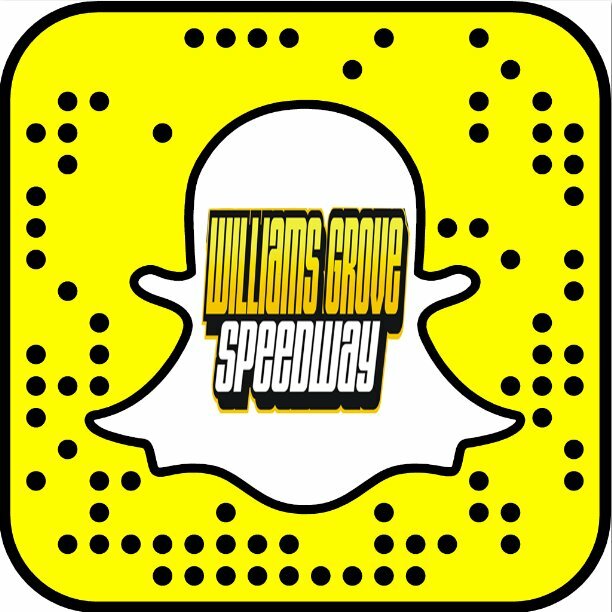 Mechanicsburg – Williams Grove Speedway will present the premier sprint car event of the season in the east this Thursday, Friday and Saturday, September 29, 30 and October 1, when it hosts the 54th annual Champion Racing Oil World of Outlaws Craftsman sprint car series National Open. 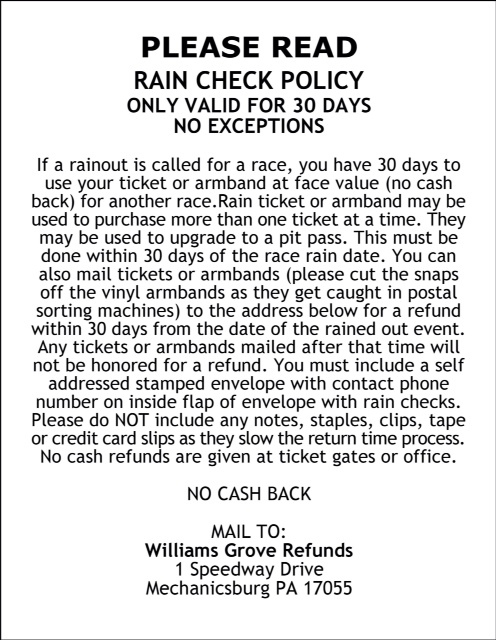 Expanded to a three-day format in 2015 but falling victim to rain all three nights before being completed on a raindated fourth night, the annual event will again find the best in the sprint car business across the nation gathered at the famed Williams Grove Speedway half-mile for the prestigious affair. Each of the first two days of competition will help to set the stage for the big Saturday National Open that pays $50,000 to win. Thursday and Friday will find the historic oval hosting full programs of World of Outlaws sprint car racing complete with a 25-lap main events paying $10,000 to win each before the field is set for the 54th running of the Open. Saturday’s 54th annual World of Outlaws Champion Racing Oil National Open will go the customary 40 laps with the winner going home with $50,000 in his coffers. The Saturday Open finale will also crown the 2016 Lawrence Chevrolet 410 Sprint Williams Grove Speedway track champion. Greg Hodnett enters the weekend in the lead of the chase for the title. Schatz will enter the Williams Grove Champion Racing Oil National Open weekend leading the outlaws point standings, racing well ahead of Daryn Pittman, while also having accrued the most wins of any circuit driver this season. Schatz’s season win total stands at 23 to date. One time National Open winner David Gravel is his closest competitor in the win column, holding at nine checkers to date. After three consecutive days of rain last year that wiped out all three slated days of Open action, the Sunday raindate found Hanover native Stevie Smith scoring redemption after a heartbreak a year earlier to record his third career triumph in the Williams Grove marquee event. Smith took the lead from Danny Dietrich on the ninth tour last year to lead the final 31 circuits and beat Schatz to the line for victory aboard Fred Rahmer’s No. 51. Fireworks displays will be a part of all three 2016 National Open events. .
Saturday’s finale is raindated for Sunday, October 2 at 5:30 pm.